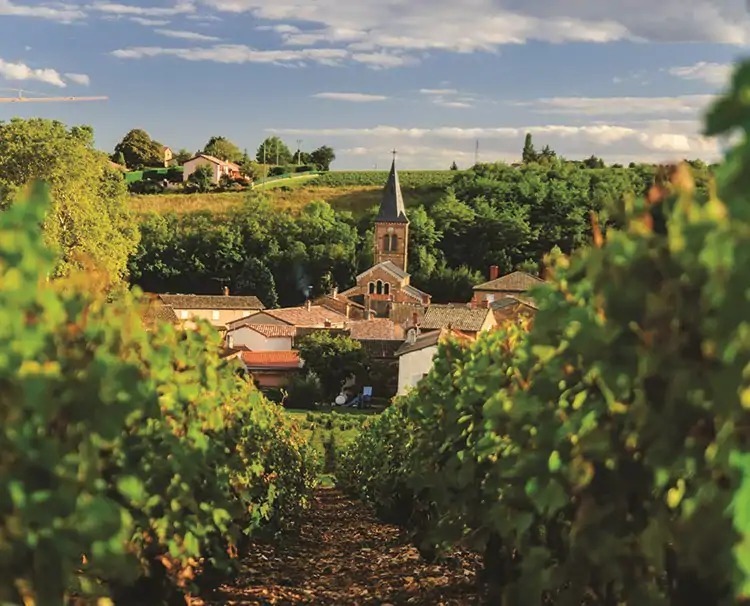 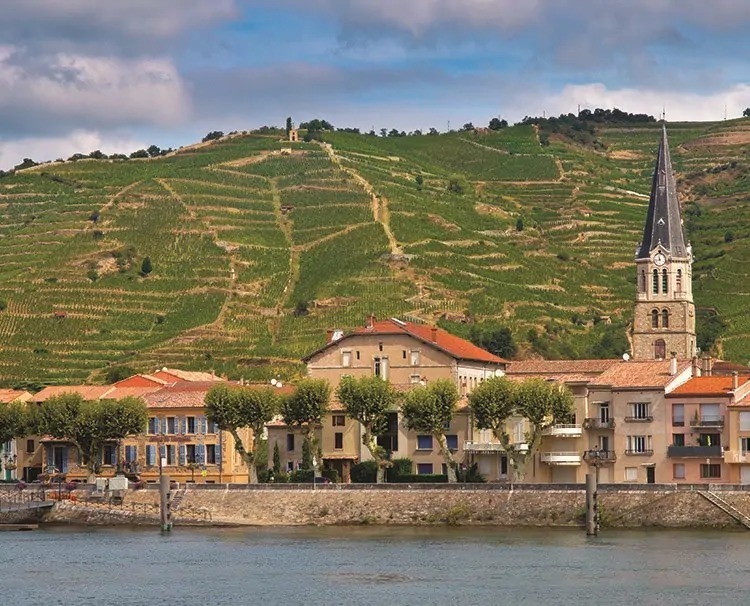 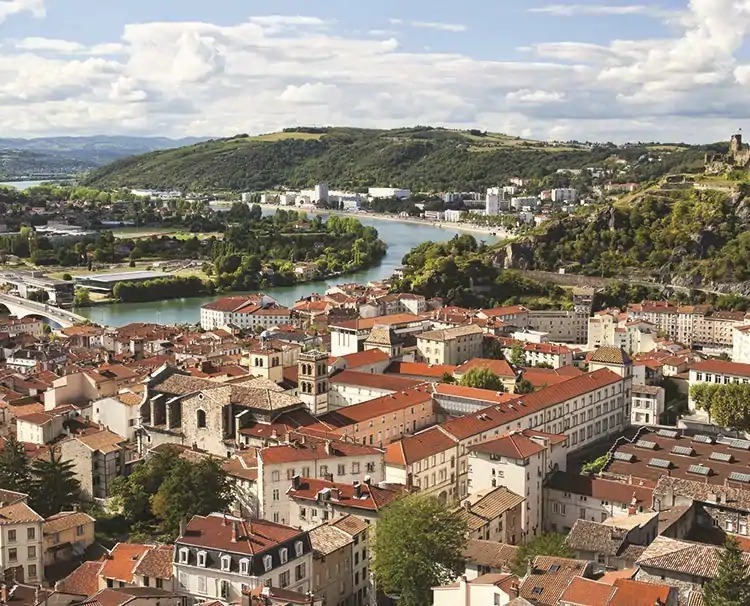 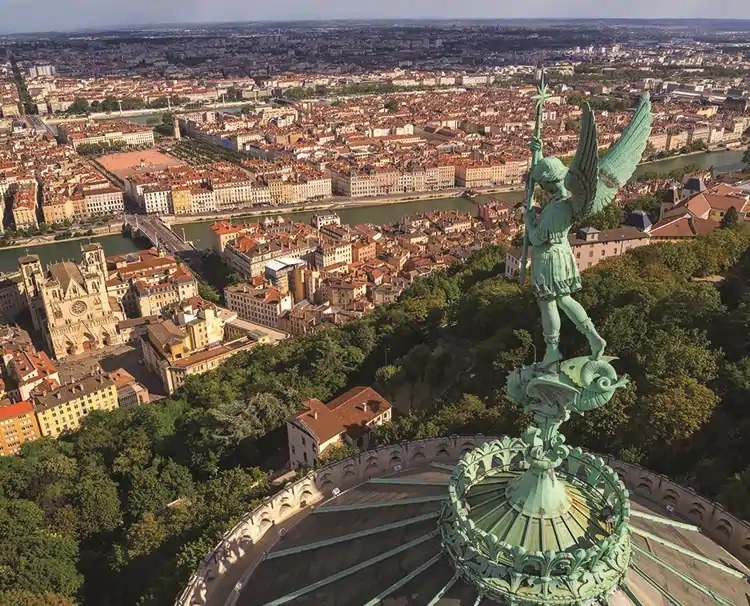 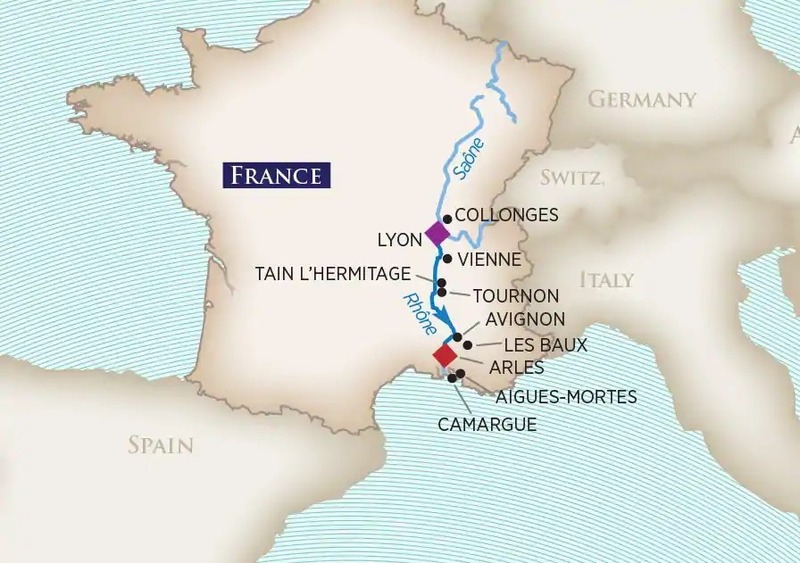 Starting from the culinary capital, Lyon, visit legendary vineyards and imbibe at Beaujolais and Côtes du Rhône. 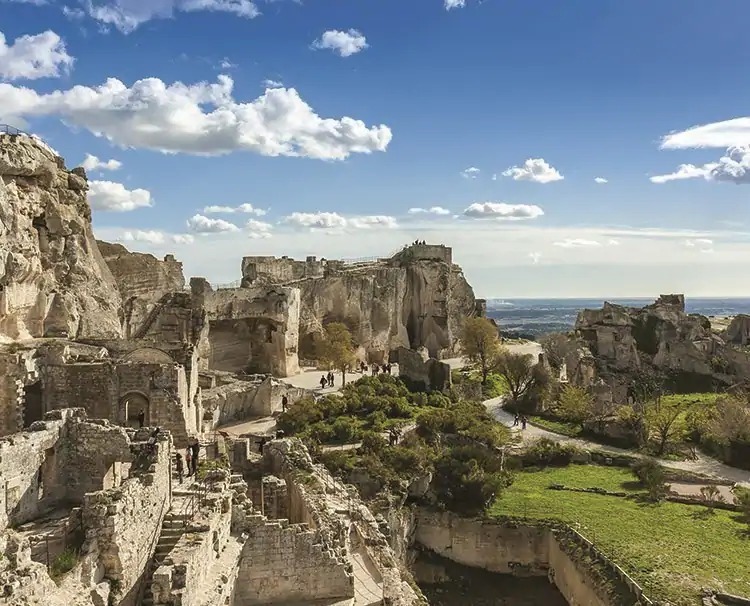 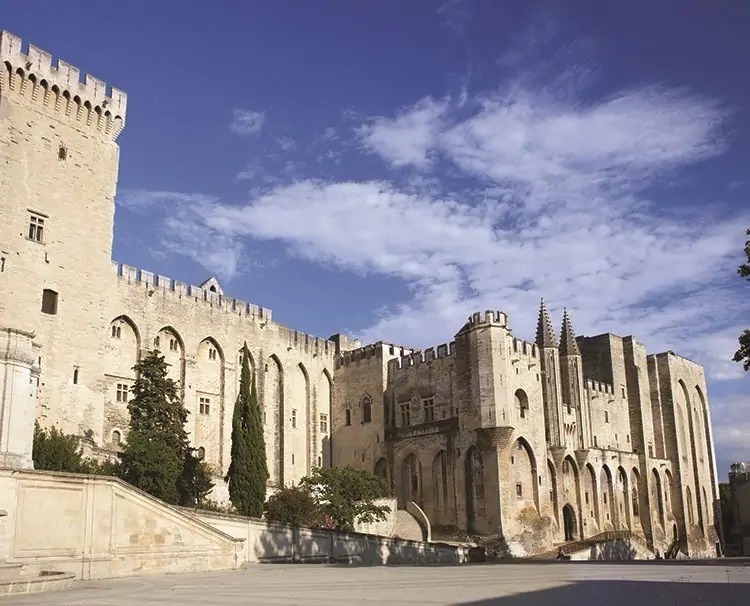 Hunt for truffles, learn Provençal cooking, and trace the steps of famous artists in Arles. 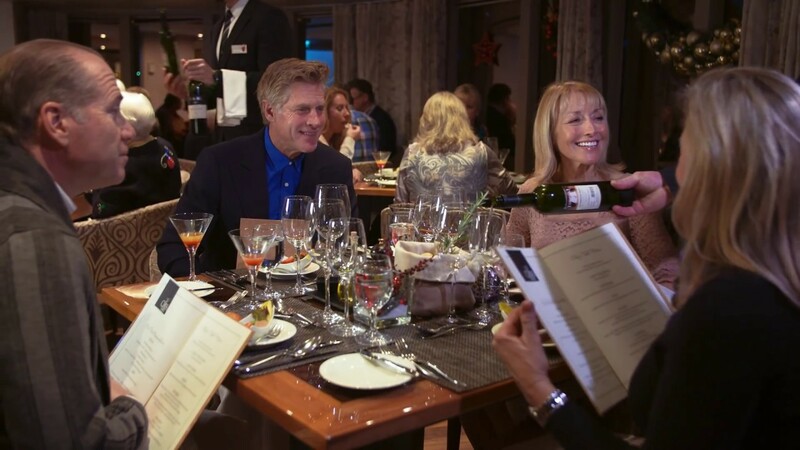 This spectacular 144-passenger ship features spacious staterooms, most with French Balconies, whirlpool, Internet/WiFi access and more.